Kompactus is a youth chamber choir, aimed at developing the skills of talented singers between the ages of eighteen and thirty. Our diverse and versatile repertoire is drawn from many time periods and styles stretching as far back as the late medieval through to modern contemporary music. 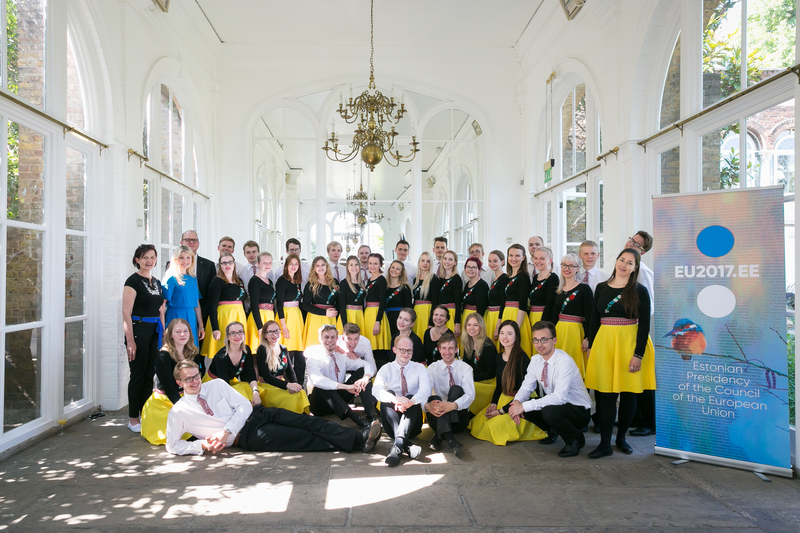 The Kompactus Youth Choir of Canberra is pleased to welcome the prestigious Estonian youth choir E STuudio Noortekoor (https://noortekoor.estuudio.ee/en/) on their first Australian Tour. 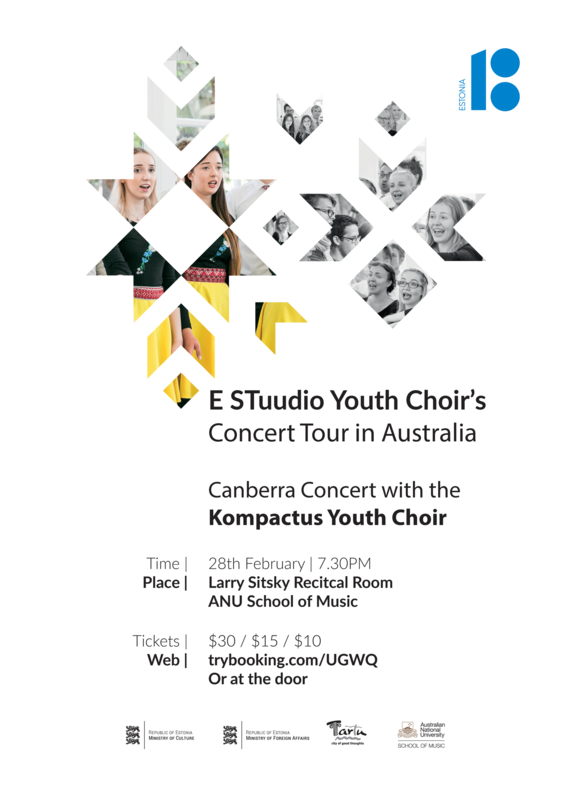 E STuudio will in be in Canberra performing on Wednesday 28th February, jointly with Kompactus in a special concert as they travel around Australia. Welcome to our new and updated website for 2018!